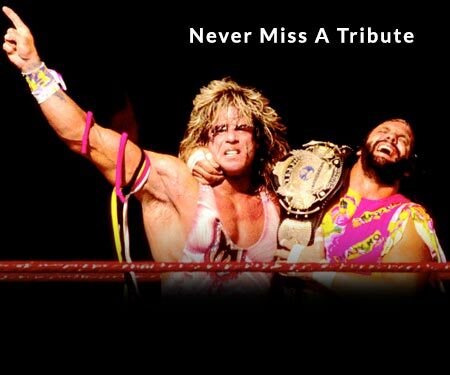 As we’ve seen with profiles of wrestlers such as Chase Tatum and Mike Bell, not every wrestler gets to be a main eventer, but even everyday enhancement talent have their moment of glory. 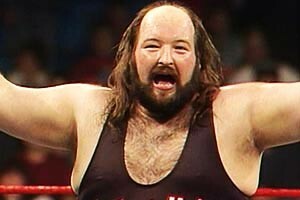 Chris Duffy served as enhancement talent in the WWF for most of his career, but his career did not go by without note. 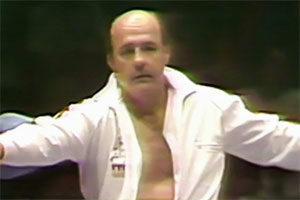 Duffy would have his brief moments in the sun during his wrestling career, and help save the lives of others after he died. Christopher Duffy was born in Braintree, Massachusetts on July 7, 1965 to Sandy and Paul Duffy. 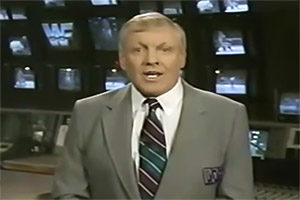 Duffy was trained by wrestling legend and WWE Hall of Famer Killer Kowalski, working as a top star in Kowalski’s International Wrestling Federation promotion; holding the IWF Heavyweight Championship in 1986 and 1987 (future legend Triple H would hold the same belt under the moniker of Terra Ryzing in 1992). 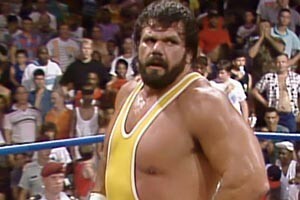 Around this time, Duffy also worked as enhancement talent in the WWF, putting over WWF Superstars. Duffy also toured in Europe, wrestling in Germany, Spain, Switzerland, and Austria. While in Europe, Duffy teamed with Johnny Rotten to form “The Suicide Blonds” tag team. Duffy could be found week after week on Wrestling Challenge, Superstars and Monday Night Raw, making his opponents look dominant. Duffy even worked in ECW as “The Bouncer”, losing against legendary Japanese star Tatsumi Fujinami in 1992. 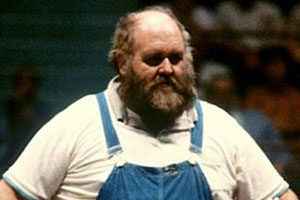 Although Duffy was enhancement talent, he was involved in memorable matches. 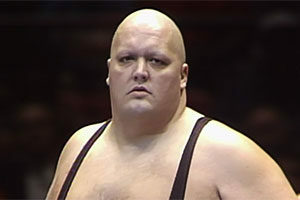 Duffy was involved in the only televised match involving Friar Ferguson (backlash over the character led to Ferguson becoming Bastion Booger). During the Attitude Era, Duffy played Santa Claus during a segment on Raw that culminated in “Stone Cold” Steve Austin delivering a Stunner to the faux Kris Kringle. 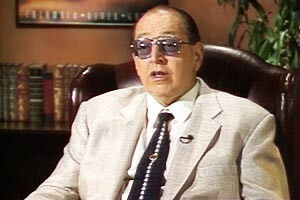 In the late 90s, Duffy left the WWF and began working the independent circuit in the New England area. On August 24, 2000, Chris Duffy passed away from a brain aneurysm while he slept. He was 35 years old. Multiple web sources had previously noted a seizure or heart attack as the culprit, but these are not correct. The cause of death was confirmed by Duffy’s parents in 2013 when they announced a Rose Parade in remembrance of their son. Although Duffy died at a young age, he donated his body to help others live, and in 2013, his donations were celebrated in his hometown. According to a 2013 story, Duffy’s donations helped two women to see, and helped over 45 other people. 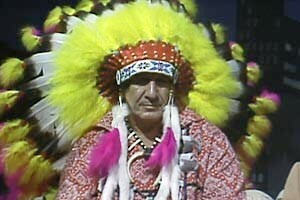 Duffy joins many other pro wrestlers who did not make it to age 50. Have any memories of Chris Duffy? Share them with us in the comments section below.